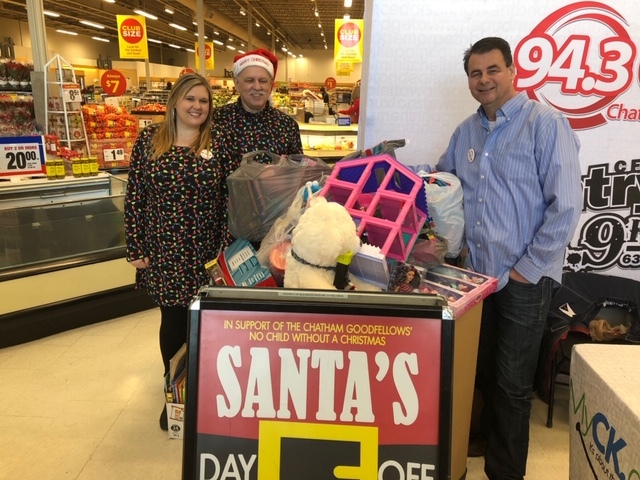 The collection of toys and donations continues to build up for the Chatham Goodfellows with packing set to start in less than a week. 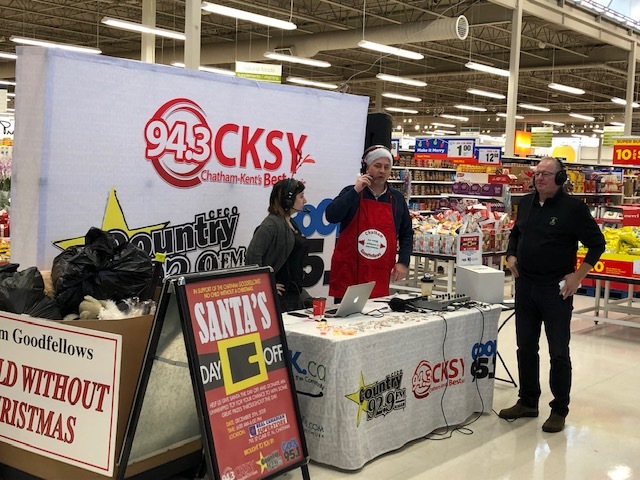 The fifth Annual Santa’s Day Off sponsored by Real Canadian Superstore and Blackburn Radio wrapped up on Wednesday with a total of $4,000 worth of toy donations along with $705 in gift cards and cash. 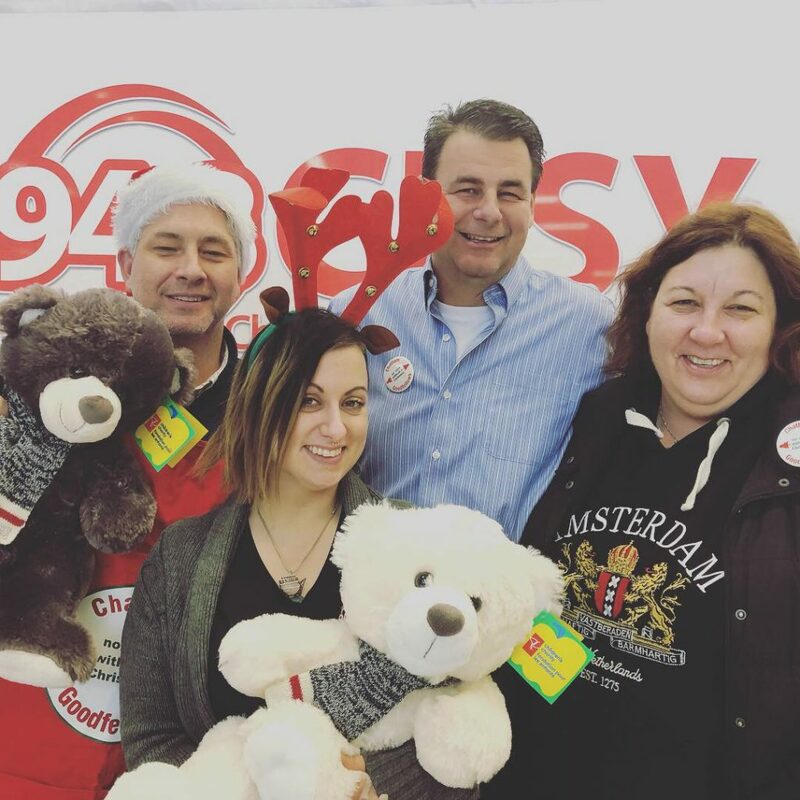 The next big item on the agenda for the Goodfellows is their Toy Packing, which will take place from 6 p.m. to 8 p.m. December 10 to December 13, 2018, at 463 St. Clair Street (the former Fabricland building next to Dimitar’s). That will be followed up with Street Sales on Friday, December 14 and Saturday, December 15. The toy donations will be delivered on Monday, December 17, while food packing and delivery will take place on Tuesday, December 18 at the Spirit and Life Centre (St. Joseph Site) in Chatham.